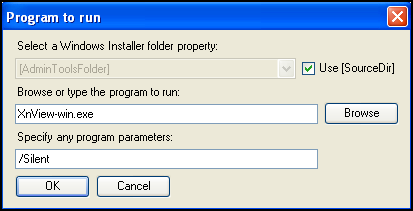 How do you uninstall exe based applications in SCE? So – how can we get around these problems? In this post I will explain how you can use a “Setup wrapper” to fix both of these problems. Note! The tools I use in this example are free to use and can be downloaded from web. Before you start to deploy a solution based on this post – be sure to test it. All applications are unique and needs to be tested. The post is just an example of how you can do it. Open Regedit and brows to [HKEY_LOCAL_MACHINE\SOFTWARE\Microsoft\Windows\CurrentVersion\Uninstall]. Here you will find your application and the UninstallString value. 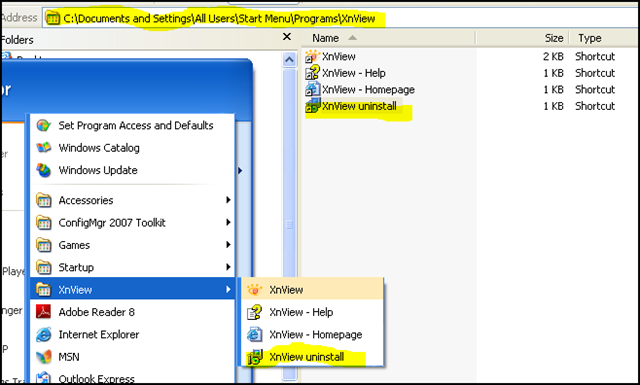 Open Program menu and have a look if the application have added a uninstall shortcut. In my example you will find one and it is located under “C:\Documents and Settings\All Users\Start Menu\Programs\XnView”. Copy the shortcut path to the notepad document, we will need this information in a later step. To manually uninstall the application from the client. 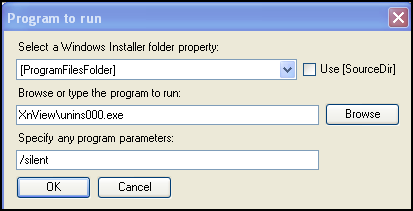 This post have shown you an easy way to handle uninstallation of exe based applications in SCE and still use the standard installation engine provided by the software vendor (instead of doing a msi repackaging of the hole application). 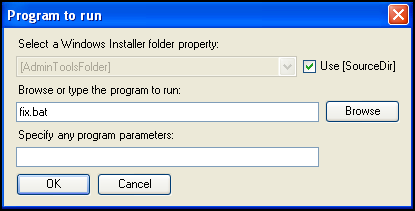 On top of that, the application will reinstalled if someone manually uninstall it on the client computer which will help you to have all computers complaint with the right software. This entry was posted in How-To, SCE by Björn Axell. Bookmark the permalink.